In this article, Hartland Park Animal Hospital—conveniently located in Lexington, Kentucky (KY)—are going to provide you with some professional insight on what you can do as a pet owner to prevent your pets from contracting heartworm. To learn more about this and other ways to keep your pets healthy, contact us today! Heartworm disease is a serious, progressive condition in pets that can affect many organs and deteriorate their health overall. It is caused by parasitic worms that can grow up to twelve inches in length that live in the lungs, heart, and the blood vessels of the affected mammals. It is known to lead to heart failure, severe lung disease, and damage to other organs as well. While the problem was once thought to be isolated to the American South, this is no longer believed to be true, as every state has reported cases of the disease. The issue is widespread and continues to reach new regions each year. It is hard to determine the risk of infection because multiple fluctuating variables influence this figure. Heartworms can drastically alter your cat or dog’s quality of life and has the potential to be fatal; however, there are prevention methods available that will keep your pet from having to suffer through this affliction. There are a variety of medications specifically for heartworm prevention. These aim to prevent any heartworm larvae from progressing and completing their lifecycle. This method is simple to administer and inexpensive. There is a high success rate for prevention with semi-annual or monthly treatments of prescription oral pills. Topical skin products are offered as well. It is important to note that preventative medication needs to be continued even during months when there are no mosquitos. The same prescription strength medications used to protect your pet from fatal heartworms also helps protect them from harmful and devastating intestinal parasites that occur in every season. Some of these parasites can be transmitted to humans! Heartworm medications are very successful but if even one dose is missed or if the topical is rubbed off then your pet is susceptible to the disease. Annual blood tests will ensure your cat or dog does not have heartworms. Blood testing will also need to occur before your pet can start taking preventive medication, however this does not apply for puppies under seven months of age. 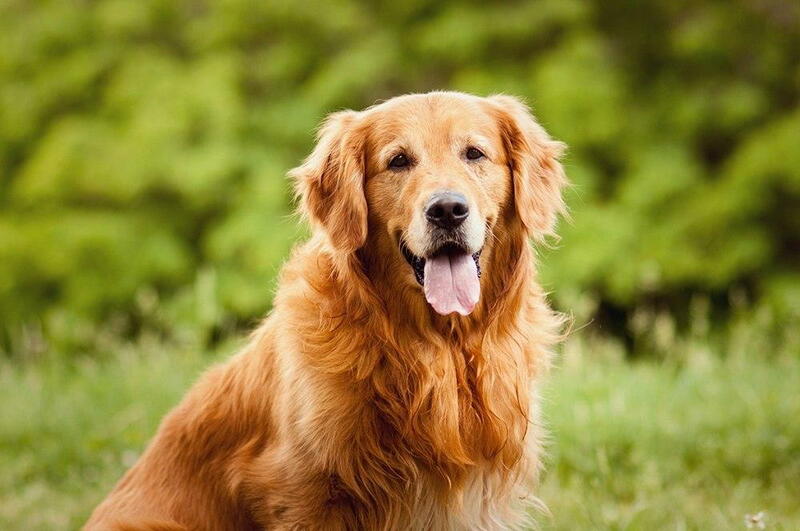 Dogs not previously on a preventative medication will be tested first, and then have to receive additional testing after six and twelve months. After this, only annual testing is necessary to make sure that the prevention program is effective. It is harder to diagnose heartworm in cats, so in addition to an antibody and antigen test, your veterinarian may also use ultrasounds and x-rays for detection as well. If you are in need of a veterinarian in Lexington KY, you can count on reliable care with Hartland Park Animal Hospital. We have an advanced facility that is capable of treating a wide assortment of conditions, from broken bones to cancer. Our staff provides each pet with loving care, so that they feel comfortable and safe. We even offer emergency care if your pet is involved in an accident. We place extreme importance on preventive care, and offer services to catch chronic conditions and diseases before they progress. We are located in Lexington, KY to proudly serve the surrounding area. Call us today to schedule an appointment.